The Safety First Conference & Expo is Australia’s most comprehensive free-to-attend safety event. The National Manufacturing Week and show runs from Wednesday 9th to Friday 11th May 2018. 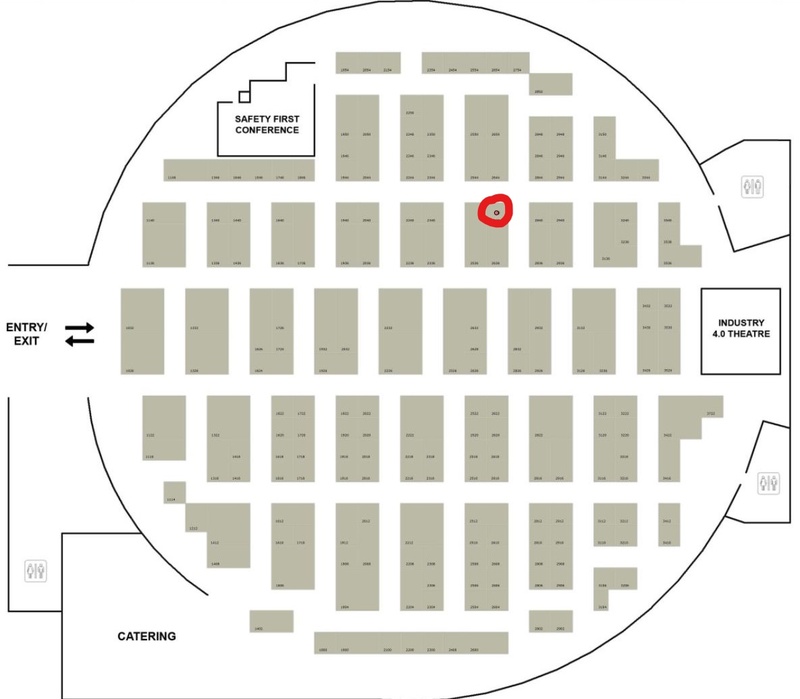 QHDC Australia will be exhibiting on stand 2640. This is a great opportunity for speaking with our sales team direct, they will be happy to discuss your requirements for wheels and castors, retail equipment or warehouse trolleys. As the Australian distributors for leading worldwide castor brands such as Blickle, Haion, Di Candia, Flywheel and mobility tyre and wheel manufacturer Primo Lemco, QHDC have the product to solve almost any requirement. Goods are held at our Arundel facility in QLD, and can be purchased through our distributor network including BSC, CBC, BJ Bearings and Websters nationally, and other “local” distributors. Our company owned and managed factory in China is able to manufacture a wide range of trolleys, dollies and associated equipment, and manufactures hundreds of thousands of shopping trolleys for Australia’s leading retailers and our customers in international markets such as USA, Canada and NZ. For more information, please call us at 07 5582 0048.